This item is SOLD OUT - please look out for forthcoming solo album! Wazzoon (Amanda Lehmann & Eddy Deegan) album now available for download. Originally a classically trained pianist, Amanda fell in love with the power of rock and the overdriven guitar. But not being one to be constrained to any one musical genre, she has blended the boundaries throughout her musical career between folk, blues, rock and classical. 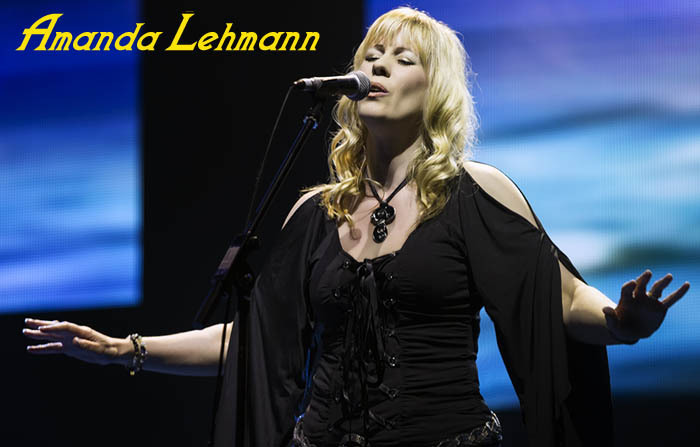 An accomplished singer/songwriter, Amanda has written and recorded many pieces, and is currently working on her solo album on which she plays guitar and vocals and programs the bass, drums and synthesizer backing. 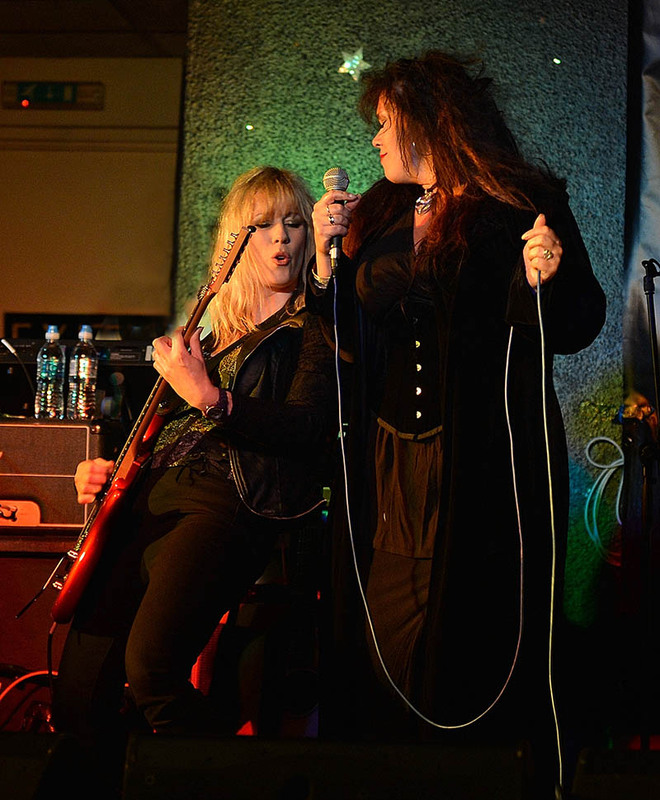 Amanda has played in several bands based in southern England, but gigging throughout the UK. 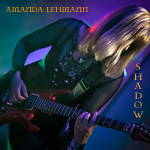 She has been involved in various duo and solo work (the main duo being Wazzoon (Amanda Lehmann & Eddy Deegan), who's album "Through the Haze" is available for download), session vocals and guitar, and also written music for film and TV. 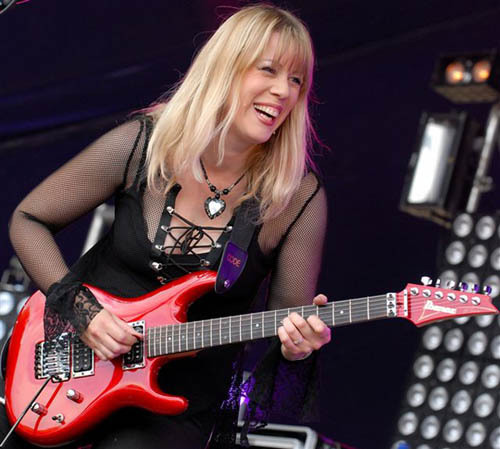 From 2009 Amanda has been playing guitar and backing / lead vocals with Steve Hackett, recording vocals on Out of the Tunnel's Mouth and subsequently joining the band on the UK 2009 tour, and continuing throughout 2010 - 2013. 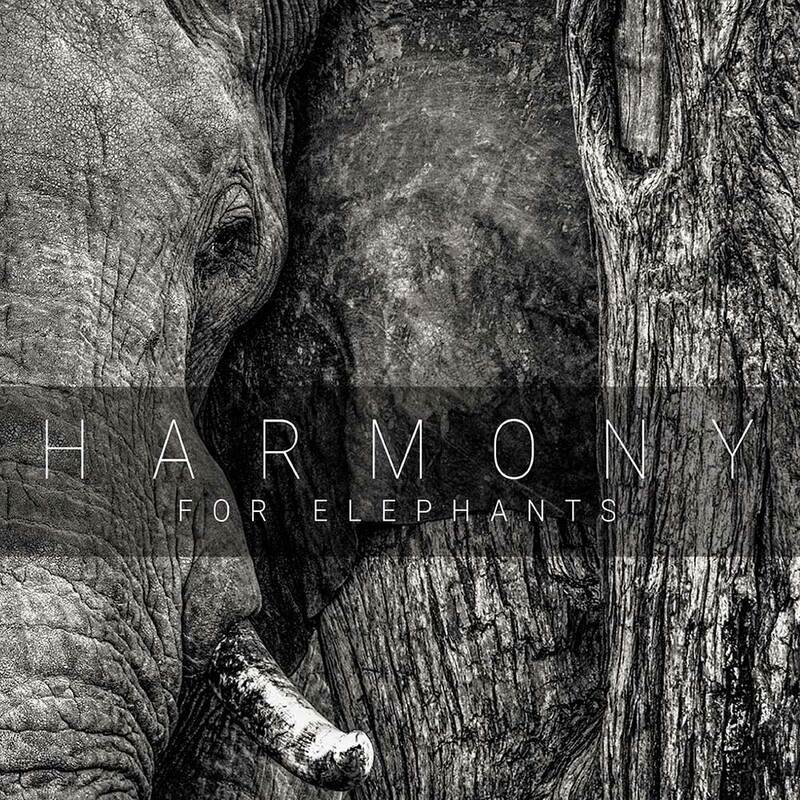 Amanda wrote and recorded a track specially for a charity album project - Harmony for Elephants. 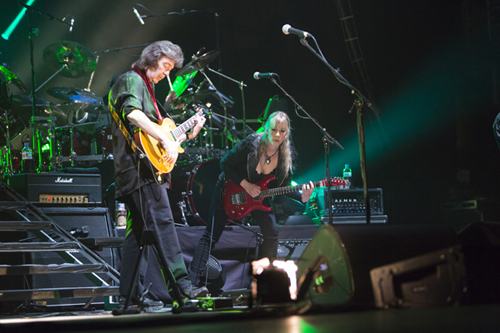 The album features new tracks by Steve Hackett, Anthony Phillips, Roger King, Nick Magnus, Nad Sylvan, Rob Townsend, Amanda Lehmann, Andy Neve, Tony Patterson, Brendan Eyre, Andy Tillison, Dale Newman and Anna Madsen. The album features new music donated to raise funds and awareness for the charity Elephants for Africa, an organisation dedicated to protecting the endangered African elephant through research and education. Harmony For Elephants CD - order here! 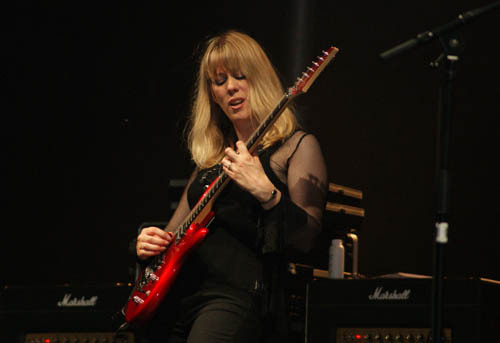 Listen to an excerpt from Amanda's track "We Are One"
Amanda is currently taking time out of the touring scene to be at home with her son, and appears whenever she can as a special guest at Steve Hackett shows. She is also working on her solo album and continues to be involved in recording projects, one being Sarastro Blake's "New Progmantics" and currently Foreign's inspired rock opera "The Symphony of the Wandering Jew Part II", due for release later in 2018. Amanda recently also spent a couple of years playing electric, acoustic and vocals with a Heart tribute band, "Reckless Heart" as "Nancy". Copyright © 2014 Amanda Lehmann. All Rights Reserved.